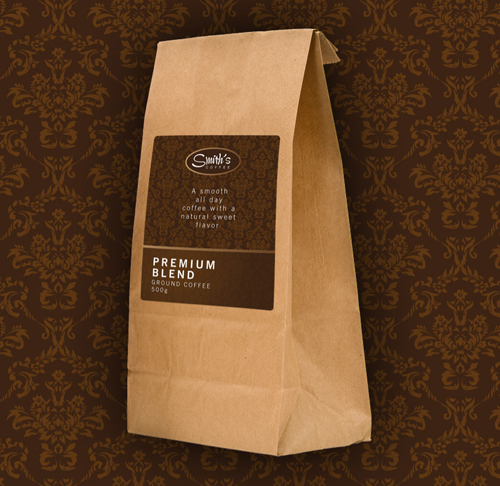 Here is an awesome tutorial on designing a coffee label using Illustrator by Chris Spooner. 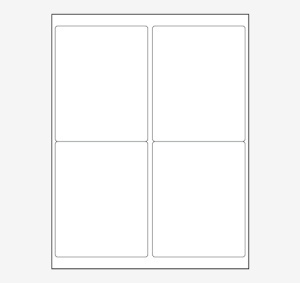 The tutorial uses a PDF label template and the label size used is our WL-475 Multi-purpose, 4″ x 5″ with rounded corners. The howto combines the styles of old and new with a mix of vintage patterns and contemporary typefaces to create a modern and sophisticated design. The final design will then be laid out on a printable template and mocked up on a Photoshop document. Continue on to Layersmagazine.com and read the complete tutorial. This entry was posted in How-To, Label Design and tagged illustrator, label design, labels on October 12, 2011 by wlmanager.